I’ve been on the internet since the early 1980s and have been publishing books and content since 1987. 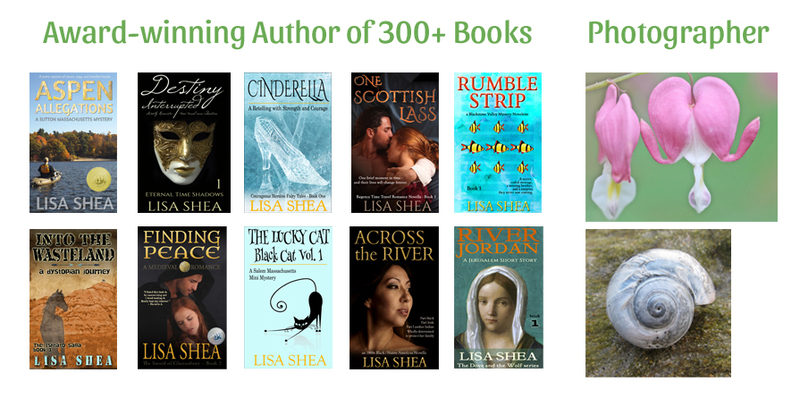 I now have over 300 books published. My focus is on supporting battered women’s shelters – most of my fiction features female characters, young to old, overcoming adversity and finding their inner strength. I write in a wide range of genres from fairy tale to mystery, from romance to dystopian, from science fiction to paranormal. I also enjoy writing self-help books to assist people in making progress in their lives. 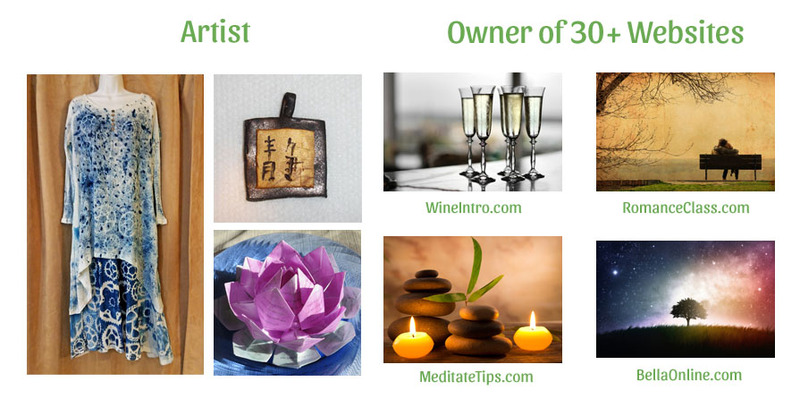 I have books on yoga, meditation, stress relief, eating healthily, journaling, photography, and much more. When I’m not writing I enjoy a range of visual artistic expression including photography, cyanotypes, monotypes, and origami. To get a sense of what I write, I am offering you 33 Free Books – just enter your email below and I’ll send you the information! This email is only ever seen by me. It is never used by any other person. I will send you an occasional newsletter with news about my newest free books, perhaps once or twice a month. You can unsubscribe at any time.